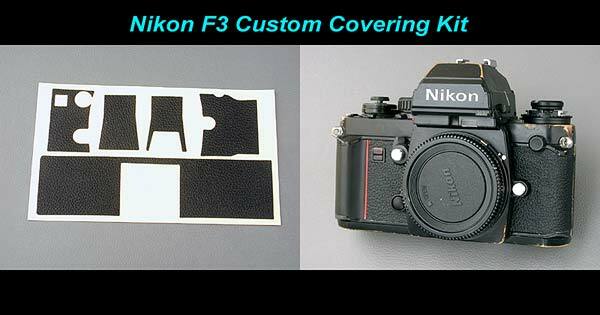 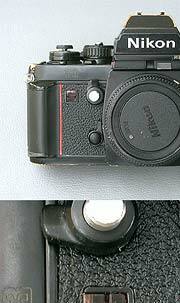 This is Custom covering kit for Nikon F3. 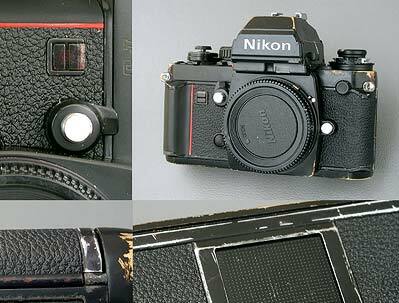 (This is NOT genuine kit supplied by Nikon). 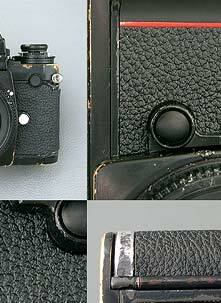 Not necessary to take out any parts from the camera except the original leatherette. 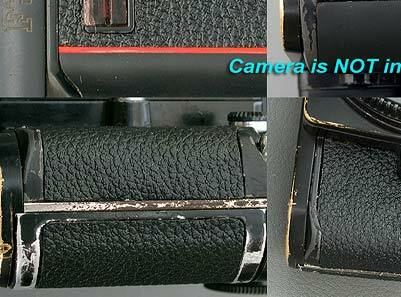 Here is sample photos of Screwmount Leica emboss leatherette.